The Citroen brand is an iconic French manufacturer, Howards showrooms are stocked full of the latest vehicle models. 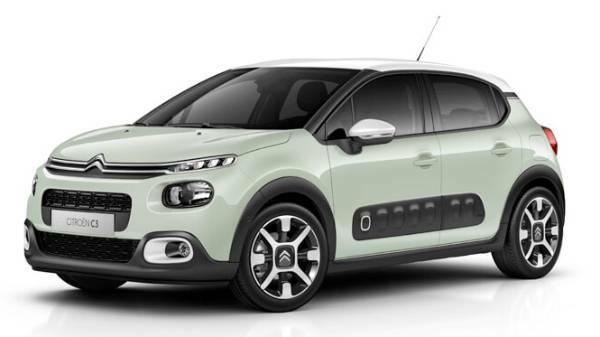 If you’re on the hunt for a new Citroen car, then you’ve come to the right place! Our website and spacious Somerset showrooms are the perfect places to find all the latest models in the range. We have two Citroen dealerships based in Taunton and Weston-super-Mare where our well-informed staff will be happy to talk you through all models. 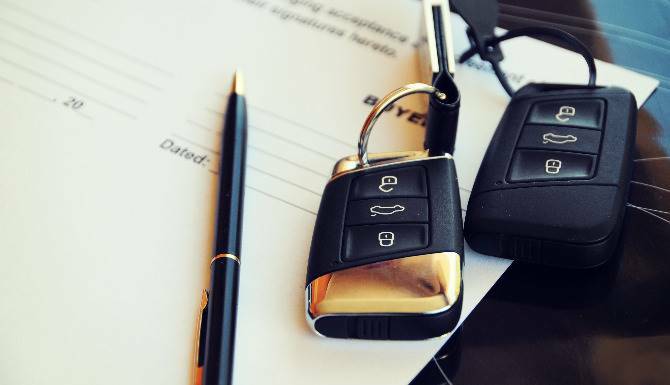 All of our models come with a variety of different Citroen Leasing options, including PCP, PHC and business fleet, so you can pick the option that fits into your budget. 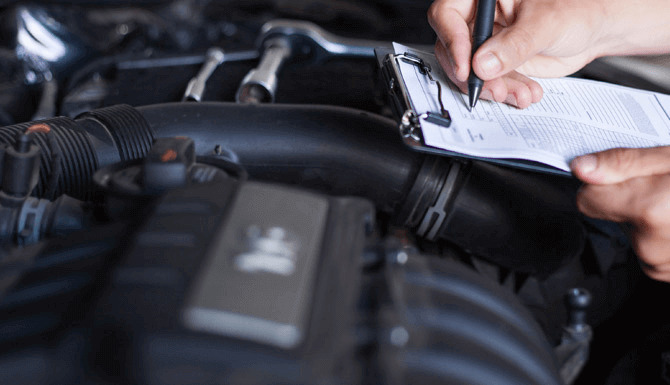 As a business we also offer the best aftercare for your car, as we are an approved manufacturer dealership offering Citroen Servicing, MOT, repairs and genuine parts for sale, keeping your manufacturer's warranty safe. If you're interested in one of our Citroen Motability cars? We have a dedicated specialist at both of our dealerships, if you have any questions or want to talk to a member of our Motability team please visit or give us a call. 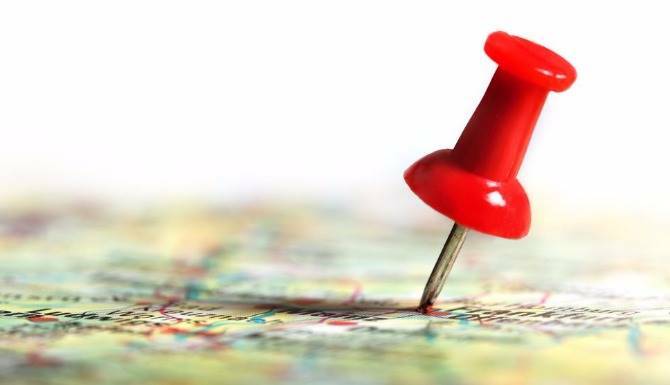 Our main goal at Howards, is to ensure our customers drive away in a car that they’re completely happy with. If you choose to purchase a new Citroen model from Howards, you can have peace of mind knowing that it comes with a full manufacturer’s warranty. If you have any questions or would like to book a test drive, contact us today via phone or email, or head down to one of our dealerships in Taunton and Weston-super-Mare. Compact, quick, modern and kind to the environment. The C-Zero is the 100% electric city car, perfect for those looking for efficiency whilst not compromising on style and comfort. Cheap to run and fun to drive, the C-Zero is a brilliant all-rounder, driven by an electric motor with a range of 93 miles! 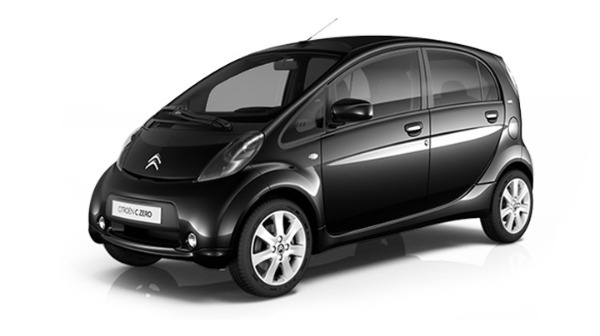 The Citroen C1 is a cheeky, dynamic, urban chic and stylish city car. Strong styling and a choice of 8 body colours make this eye-catching number an unmissable character. Compact, light and easy to handle, the C1 is the perfect companion to anyone looking for a fun, easy and stylish driving experience. 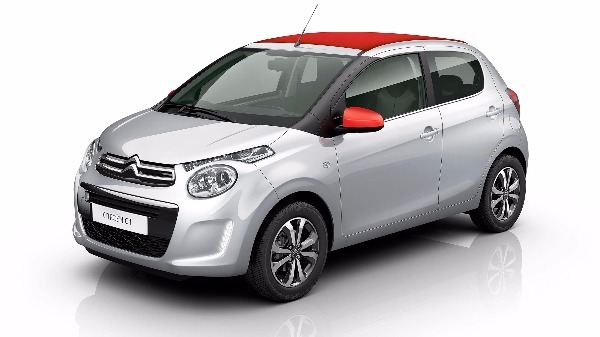 The C3 is subcompact hatchback with unmissable styling! Characterised by its animated design, coloured inserts and of course the unmissable addition of the stylish but highly practical air bump! A leader in its segment, the C3 is a forerunner for style and personalisation. 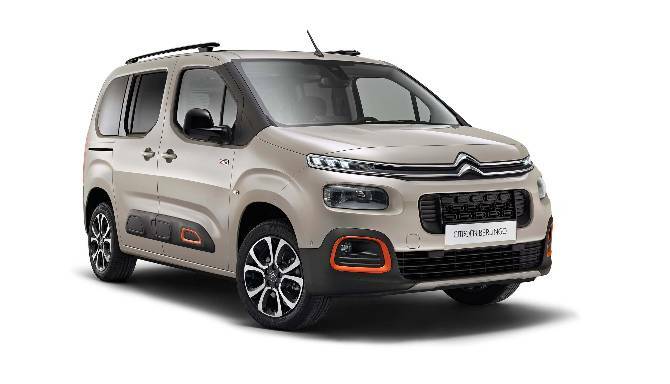 Featuring great elements such as Citroen Advance Comfort and ConnectedCAM to ensure you a fun and comfortable driving experience! 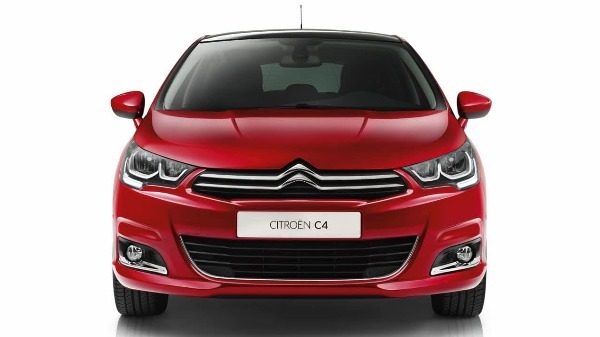 The Citroen C4 is a beautifully sculpted hatchback packed full of all the latest technology! Its strong styling features a black rear spoiler, slim headlights and ribbed bonnet, this versatile hatchback packs quite the punch! The C4’s interior features best-in-class materials, plush top class material, 7-inch touchscreen tablet and comfort-focused design makes the interior top in its class. 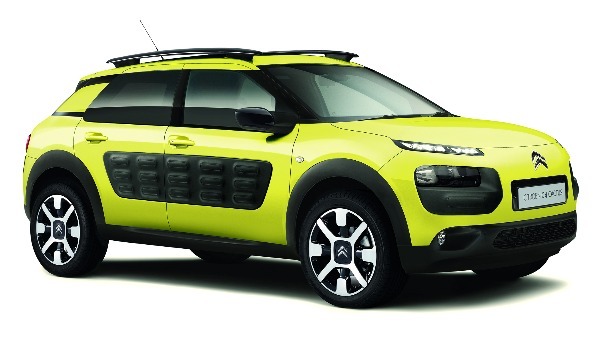 The C4 Cactus embodies all the sophistication and strong personality of the C4 but has the additional characteristics of a bold SUV crossover. The strength and versatility of the Cactus is prominent throughout, an unmissable personality with an eye-catching design! Unusual features like the roof bars and quirky Airbump panels offer immense practicality whilst also making this a real head turner. The Citroen C4 Picasso brings all the characteristics of Citroen's stylish design and technical innovation! 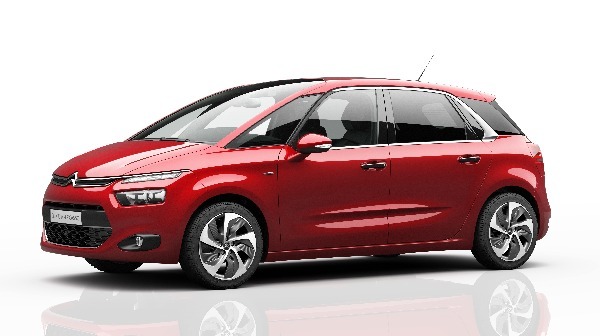 Bold and dynamic and with an unmistakable light signature, the C4 Picasso is a head turner! The C4 Picasso is the perfect balance between the needs of family motoring and real driving pleasure, with the best-in-class interior room, 7 seat versatility and brilliant design. 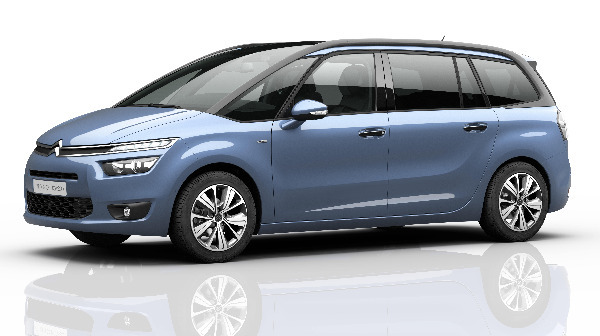 The Citroen Grand C4 Picasso is a forerunner in the MPV category. A versatile and spacious 7 seater with no compromise on style. It is a prime example of Citroen’s innovation in technology and design! Eye-catching, stylish and unbelievably practical and spacious. The Citroen Berlingo is the embodiment of an all-in-one. Clever design and brilliant styling mean you have everything you need in one generous and comfortable space. A super flexible and versatile interior is supported by a bold simple and surprising compact exterior meaning that whilst it gives you more than ample internal space it is also easy to handle and a pleasure to drive!